We'll give you a unique local number for each of your international contacts. Save these numbers to your phone to call your friends abroad cheaply. Call and text from your iPhone or Android phone to over 250 countries at our low rates. Our apps dial local numbers to connect the calls internationally. 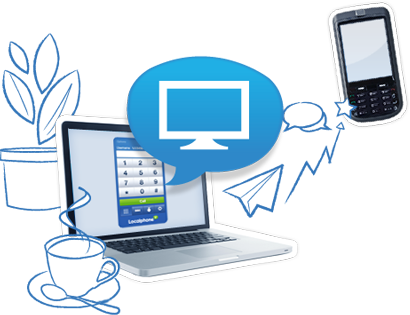 Download our Internet Phone to call overseas from your computer for less. Or, you can use your own VoIP device to access our low rates. 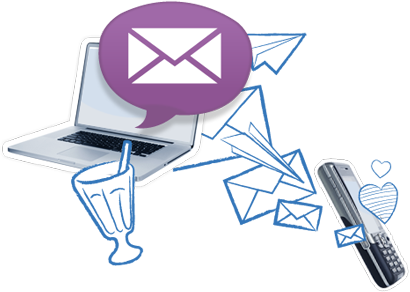 Keep in touch by sending text messages from our website from just 1¢ /message. The message will appear to have come from your phone. 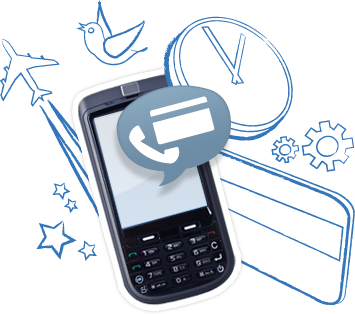 Save time and money by adding one local rate Calling Card number to your phone. Just call it then re-dial your full international number. 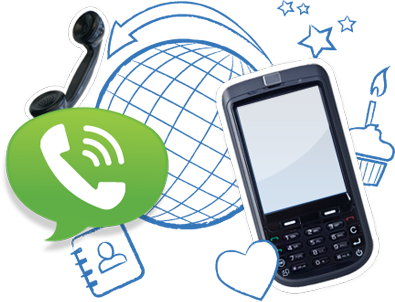 Rent a landline number from one of over 50 destinations then forward the calls to your phone. Or, answer the calls using our Internet Phone and talk for free. Dial the Callback number then hang up, we won’t answer so you won’t be charged by your operator. We’ll call you back to connect you to the international number at our low rates. 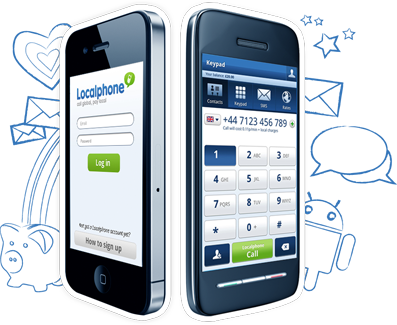 Call from your mobile without using your minutes by initiating the call on our website. Your phone will ring - just answer to be connected to your contact.